Our dynamic wealth management approach is customized to address your financial needs & objectives. We follow a comprehensive five-step process designed with the goal to determine the optimal approach to managing your assets. Our independent advisors bring a professional approach to using customized strategies that seek to help you grow and protect a lifetime of assets. Through our proactive approach to client portfolio management and analysis, we can help take the emotion out of investing, helping you to make clear, confident decisions that support your long-term goals. Hillis Financial Services is proud to announce it has aligned with CalBay Investments. Learn more about our new alliance here. Hillis Financial Services has consistently been recognized as a Top Wealth Manager by the San Francisco Business Times*. 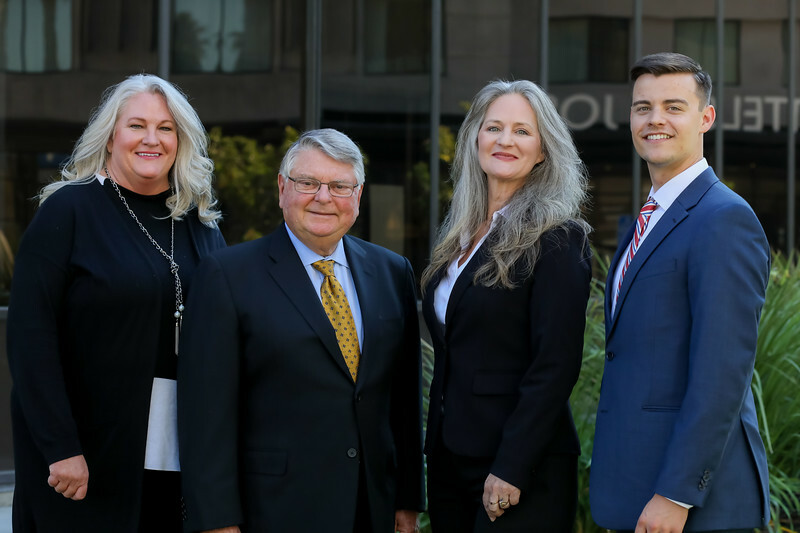 Our top executives have more than 70 years of collective experience helping individuals, families and business owners throughout San Jose work toward financial independence. Through our comprehensive and independent approach to wealth management, we seek to help grow and preserve your assets. We offer a wide range of financial services delivered in an objective manner to help you work toward specific milestones we establish to keep your short- and long-term goals on track. *2012-2013, Award based on an evaluation of twenty different practice categories such as experience, credentials, assets under management, fee structure and philosophy among other factors. It would be our pleasure to discover your needs and help you with strategies that seek to grow and preserve your wealth. We invite you to contact us to schedule a free, no-obligation consultation. Our financial services include fee-based personal financial planning, investment management, retirement planning, tax strategies, risk management strategies and more. The Hillis Financial Services team is frequently called upon to provide commentary for local and national publications. Check out our awards, press coverage and announcements. Discover opportunities, trends and statistical analyses concerning the ever-changing financial markets.